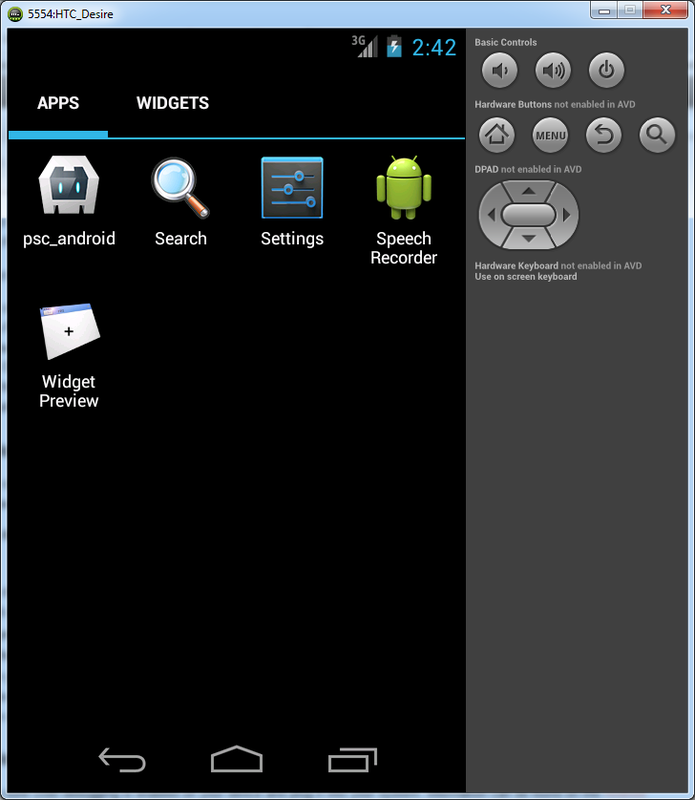 I’ve been setting up for Android development with PhoneGap on my PC work computer. It’s not a simple plug and play setup, definitely not for the tech-faint hearted. Following are some screen shots of my journey. 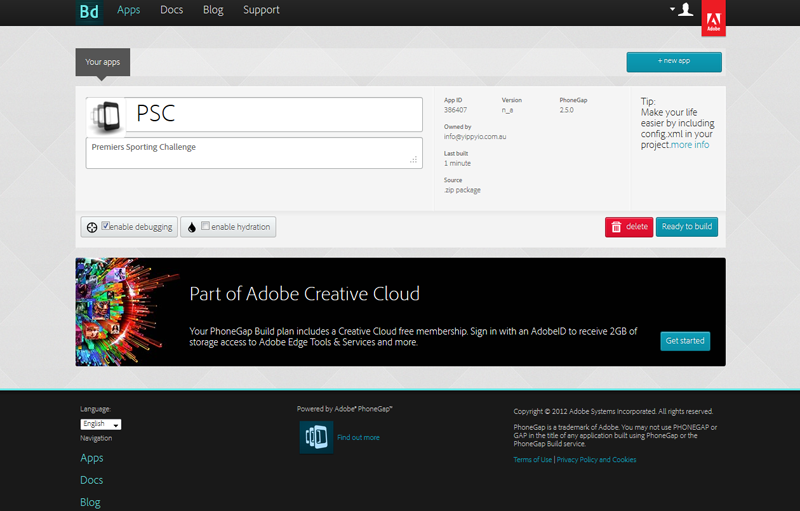 Ended up being about a 2hour process with some good, enjoying challenges that needed to be solved. 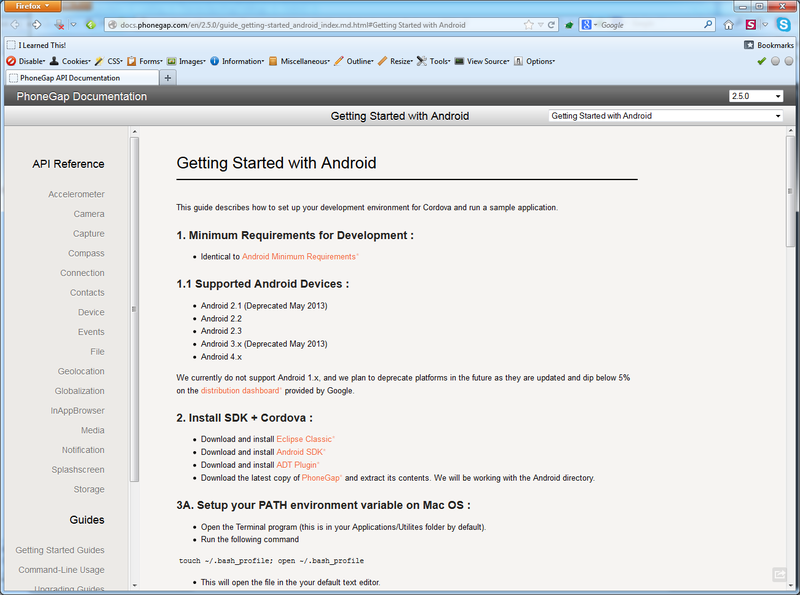 The instructions from the PhoneGap Android Getting Started Guide, (the link is above). 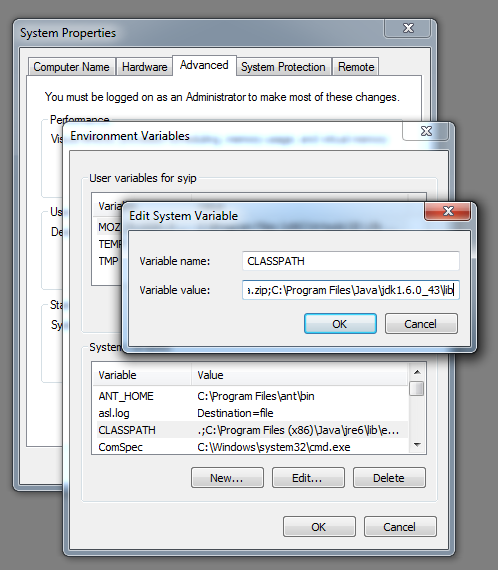 Adding the JAVA_HOME and ANT_HOME path variables to the system variables in Windows 7. 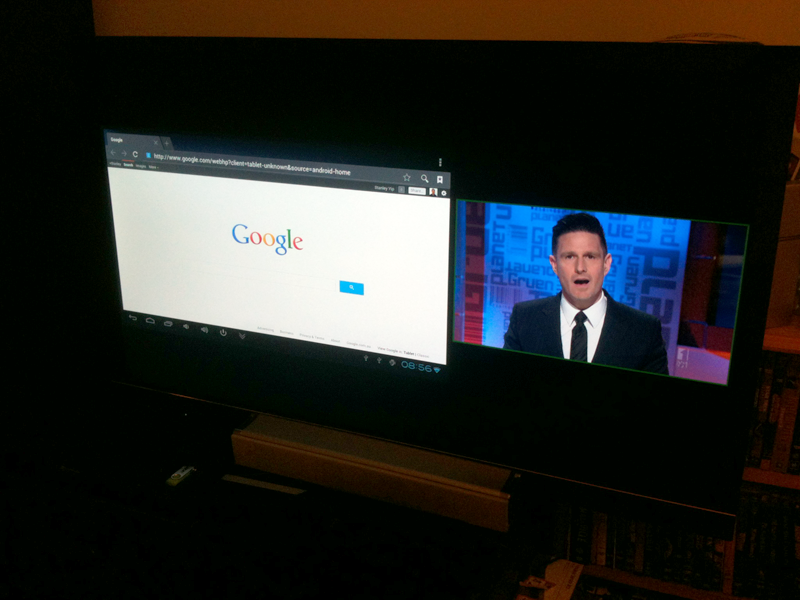 I had to re-boot for the path variables to work. Woo hoo! Java and Ant working! Use ‘ant -version’ to test if ANT is working else you’ll get a ‘build.xml file missing’ error message, this is ok for now. I had to download JDK from the Oracle website. I only had JRE installed. I used the JDK version 1.6.0_43. 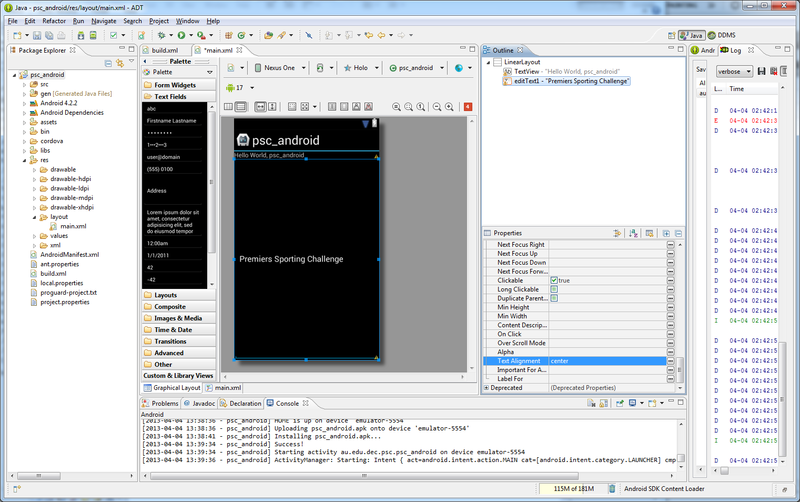 Eclipse installed and running with Android Developer Tools plugin installed and also running ok. This install came with the ADK bundle file. No need to install seperately. But the PhoneGap files need to be downloaded, unzipped and saved to a location on your choice. 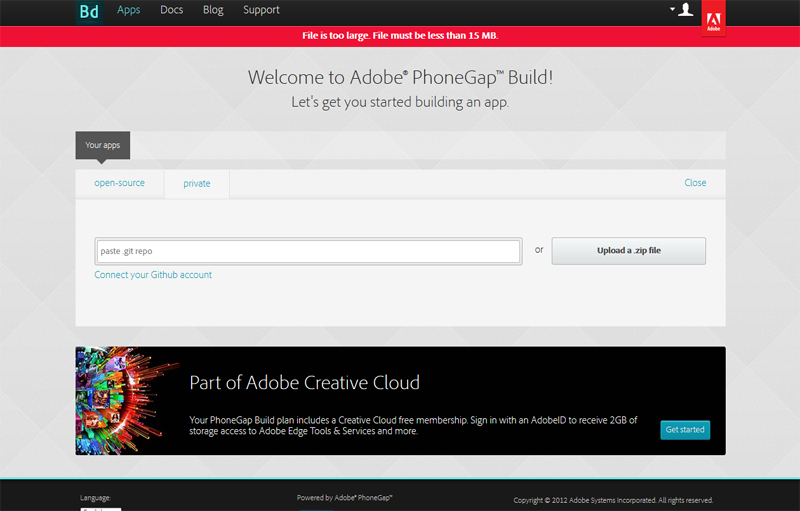 Then you need to use the ‘create’ command from a command line prompt to create the initial PhoneGap project. (Shift-right click on Windows Explorer to open a command prompt already ‘cd’ to that location). 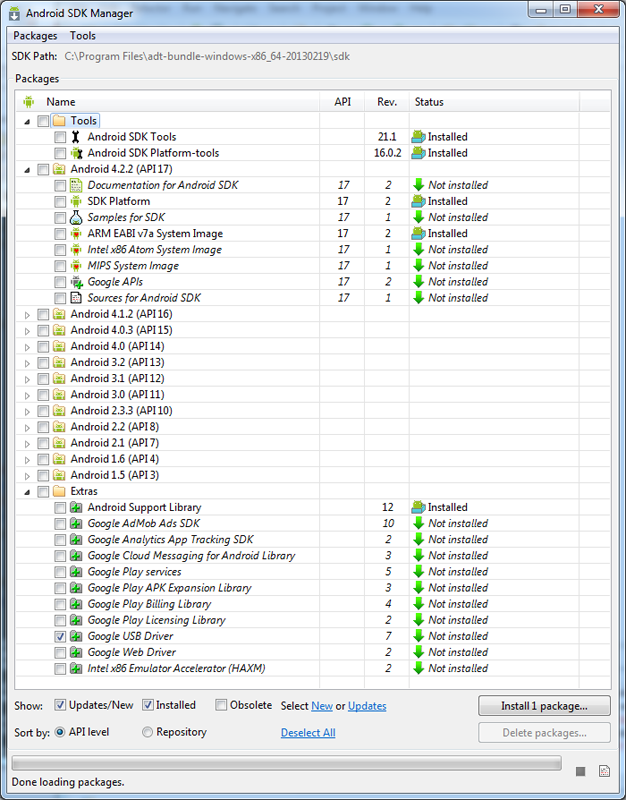 Running the Android SDK Manager to install the Intel x86 Emulator Accelerator (HAXM). 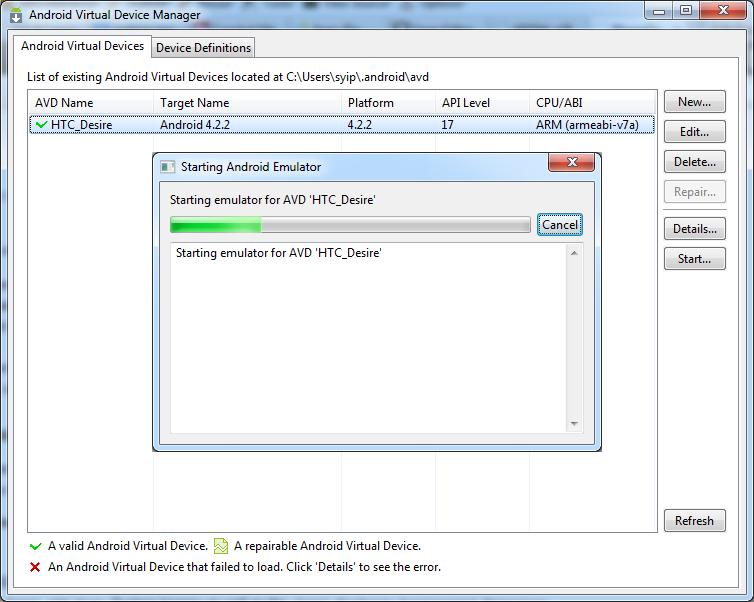 Adding an Android virtual device. In this case I have added an HTC Desire which is the current physical test device we have in the team. Woo hoo! 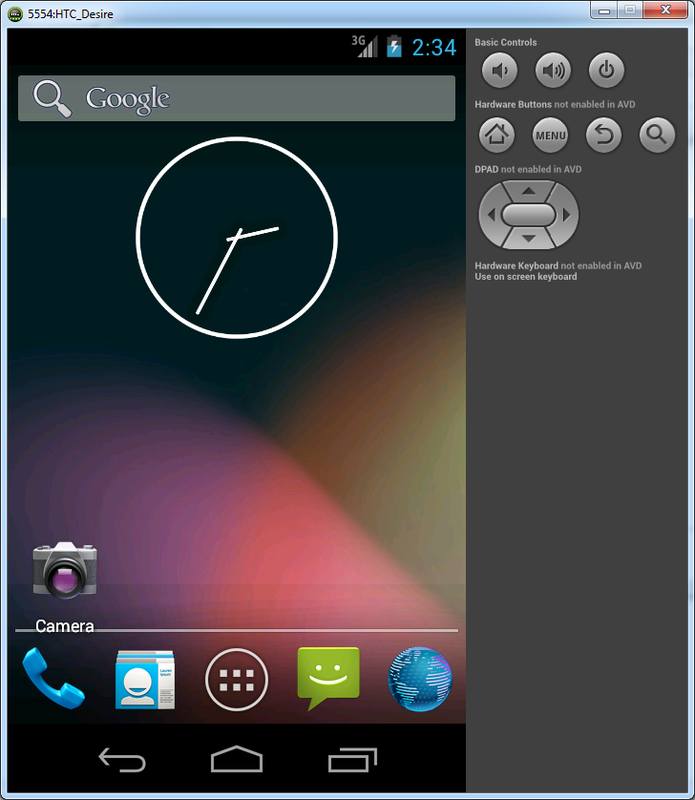 The Android virtual device is running ok. Took a while to load though, about 60 sec. 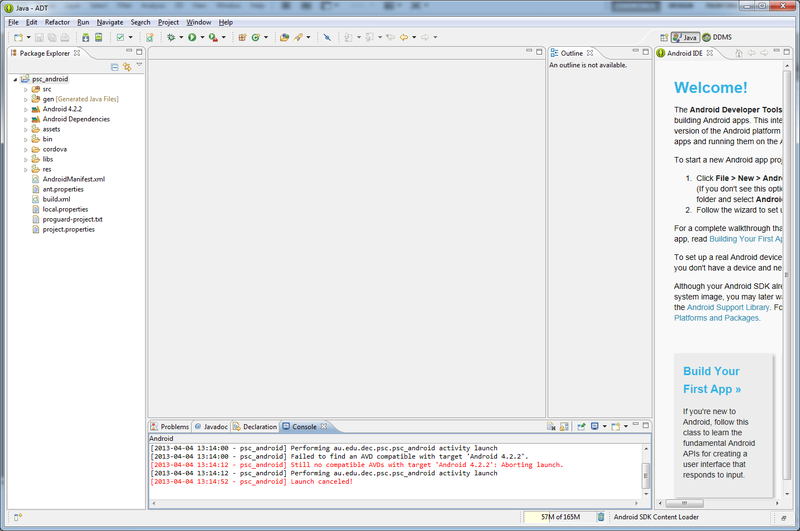 Loading some of the existing project files that are from the team SVN code repository into Eclipse. 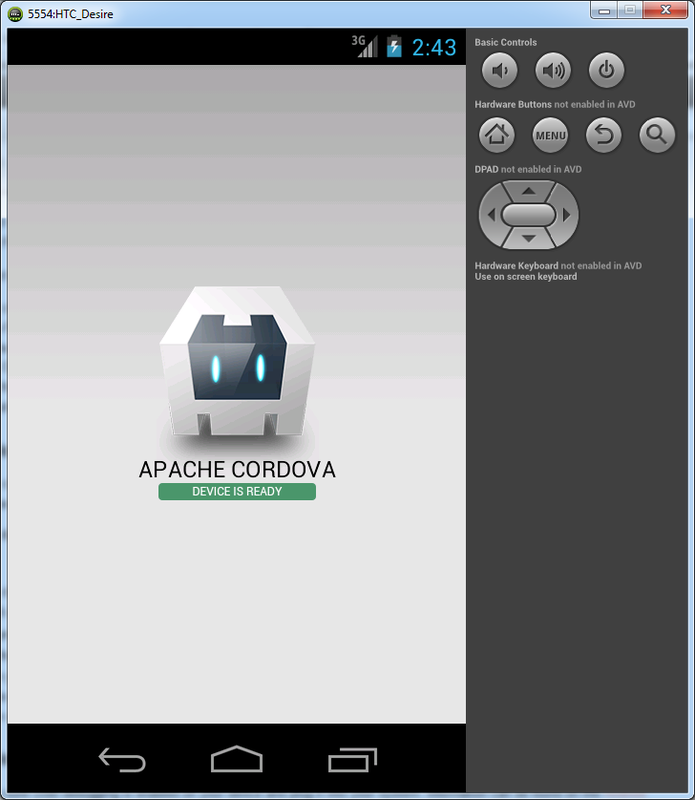 The Android virtual device with the project loaded. One of my PLANE team colleges, Lorence Issa showed me this Android mini-computer a few weeks back. How could I not buy this? 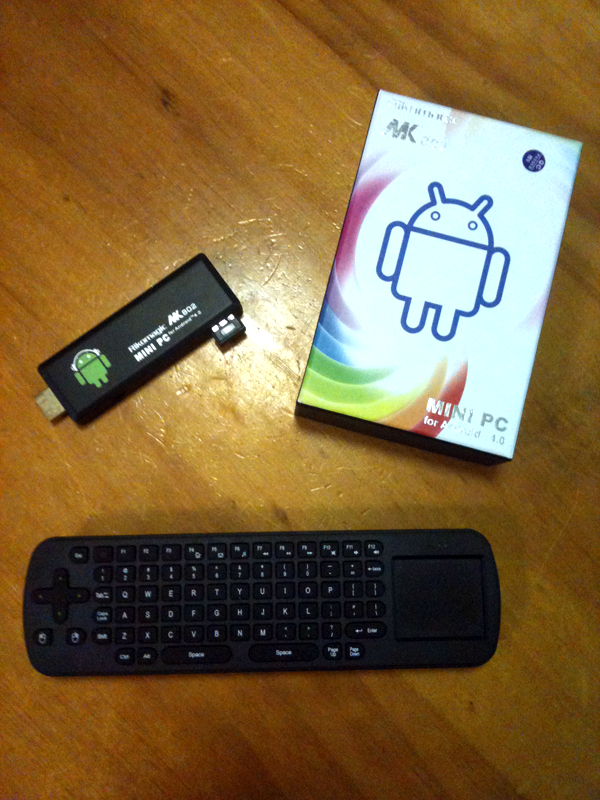 I paid less than $AUS150 for the mini-computer, the remote control and postage from Hong Kong. 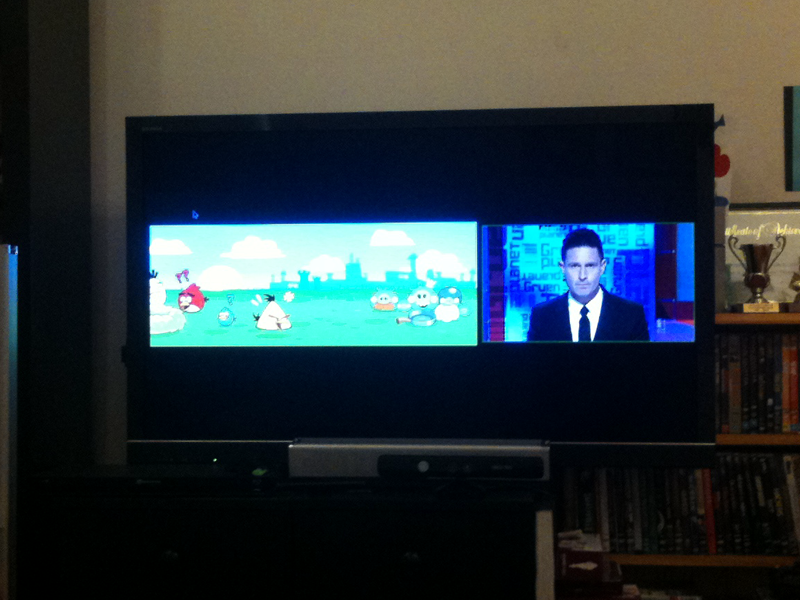 Some pic below of it plugged it into the TV with the TV dual screen option turned on. Jonesy (a work college) and I played with Lumiya. 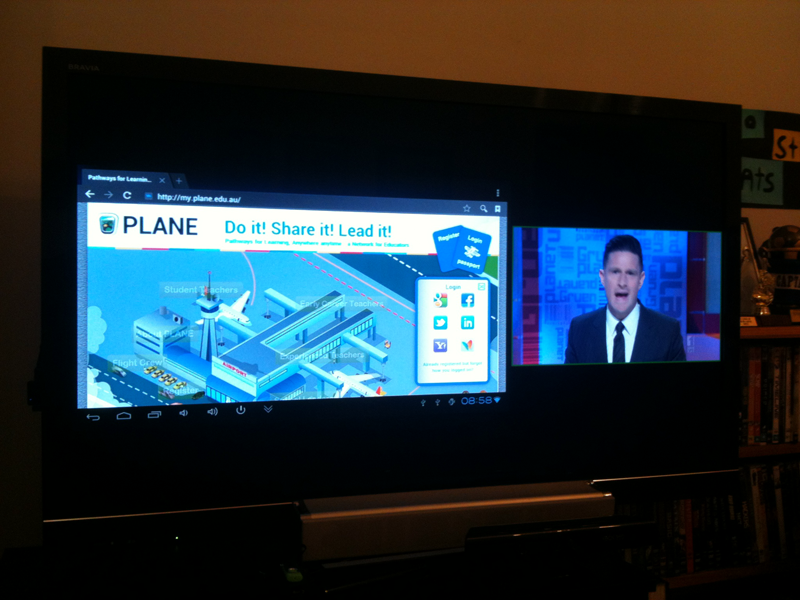 I setup the PLANE grid details whilst Jonesy supplied the Android tablet. It was an ok experience, not the best 3D rendering as expected. 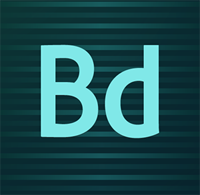 Tablet hardware and software is yet to catch up with what is needed for virtual worlds. Will keep an eye on this as it progresses. Leaked photos of Leornian on iPhone and iPad. Glad you made it to the end of the blog post! These photos are only mock ups. Sorry. It’s a machinima (video of the game) running on the devices. But it’s been a good exercise in rapid prototyping and gauging on a high level if they are possibilities. 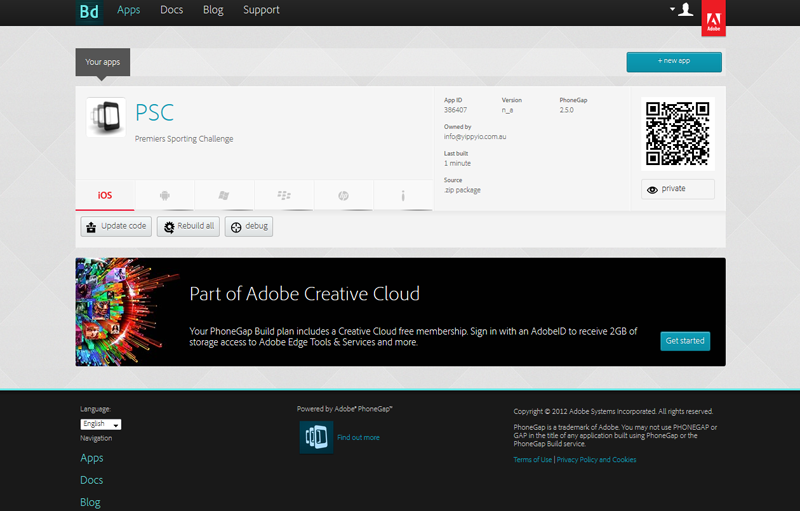 I’m excited by the possibilities!